The annual Cadet Leader Course was held on the 14 November to 16 November 2014. The Cadet Leader Course aims to equip the upcoming Cadet Leaders with the necessary hard and soft skills, in order to better prepare them for leadership roles. A total of 17 Secondary 2 Cadets attended the course and had successfully passed out from the course. 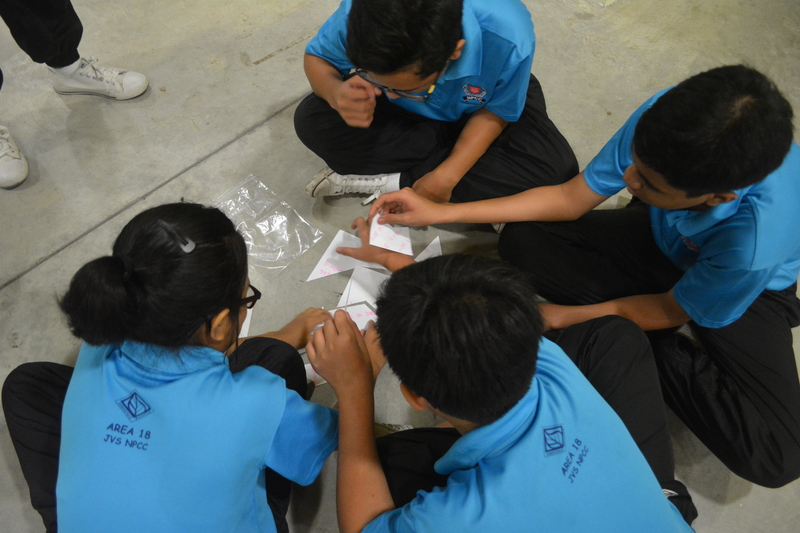 Through the 3 days, the cadets are exposed to different situations that required them to think independently and also work together as a team. They are also given chances to step out of their comfort zones to allow themselves to re-discover their inner-self and broaden their perspective on things. Stepping out of their comfort zones had also provided them a platform to get an idea and feel of how it would be like in the future when they assume leadership roles in the Unit. Drills and campcraft sessions are also conducted, in order for them to acquire the necessary knowledge and skills to lead the juniors. The course may have ended but that had only mark a new beginning to another journey. A learning journey of serving and leading. Through this course, we hope that every single cadet had taken some learning points back home. 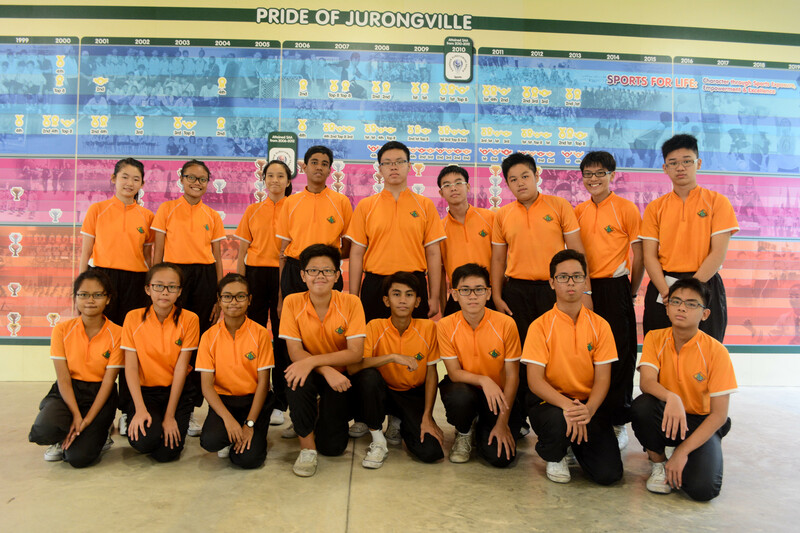 Jurongville NPCC Unit would like to wish the Cadet Leaders all the best in their CL-ship and bring Jurongville NPCC to a greater new height. Last but not least, this camp would not have been possible without the help from Officers, Honorary Officers and Cadet Inspectors. 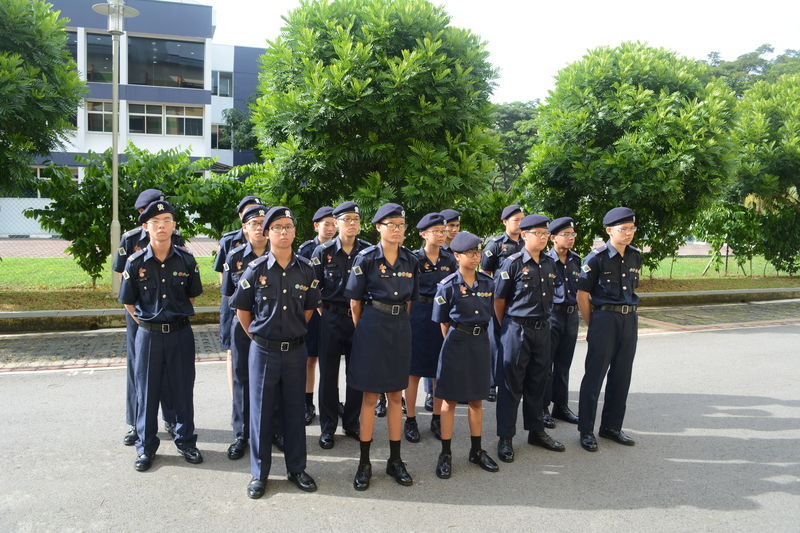 We hope that their efforts spent on polishing this Cadet Leaders would be worth it. Jurongville NPCC Unit would like to thank all that had contributed to this event, be it planning or running it.